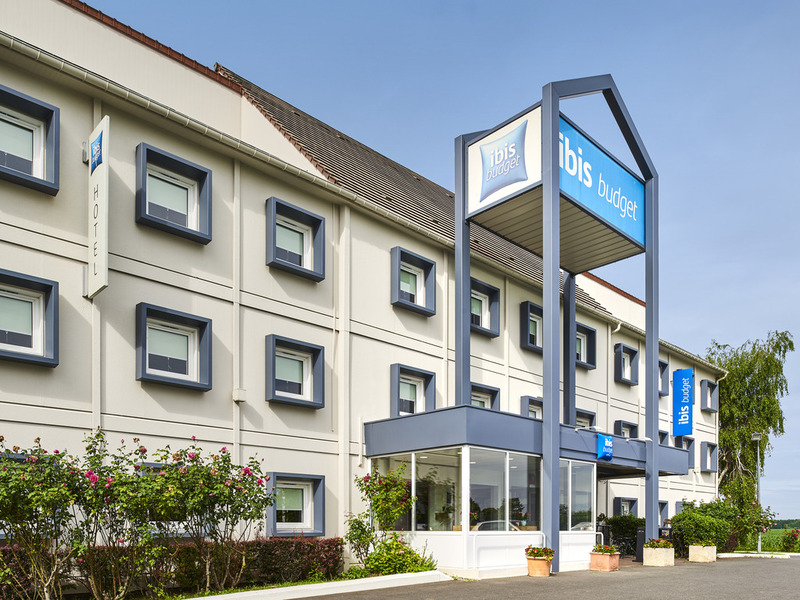 The entire team at the ibis budget Santeny hotel welcomes you. Stay in a peaceful hotel close to Paris and enjoy a modern and cozy room with free WIFI and a flat-screen TV with numerous channels. The ibis budget Santeny is the smart choice for accommodation. Sleep in a pleasant, modern room for 1, 2 or 3 people and equipped with a private shower and toilet, large TV package (TNT, beIN sports channels, Canal+, etc.) and free unlimited WIFI. Enjoy a ll of this, plus an unlimited gourmet buffet breakfast, for a budget price. The hotel is ideally located in the countryside, 9.3 miles from Paris and Disney, and close to shops, restaurants and the châteaux and golf courses of Santeny and Grosbois.